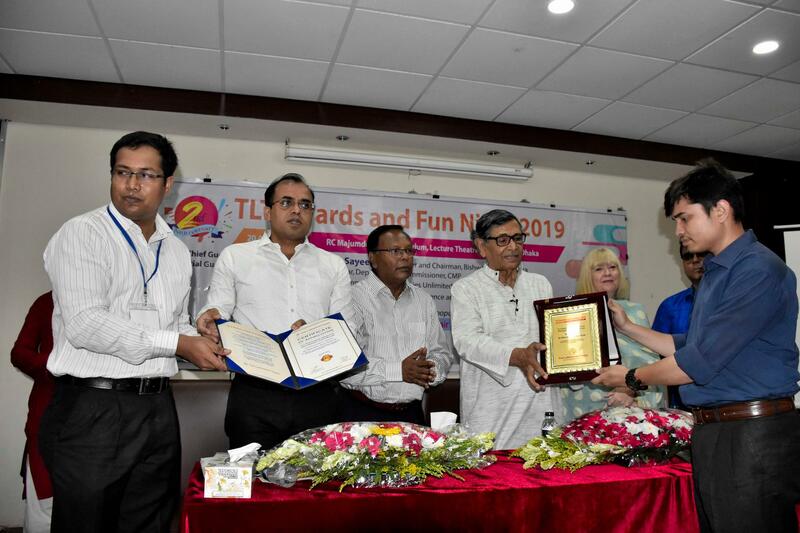 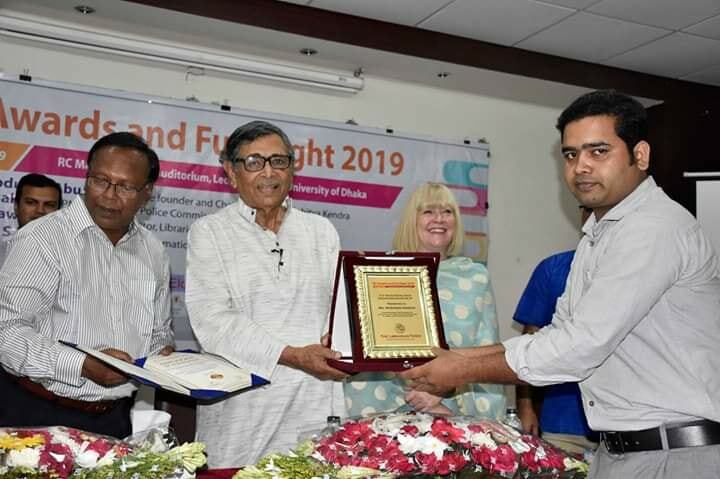 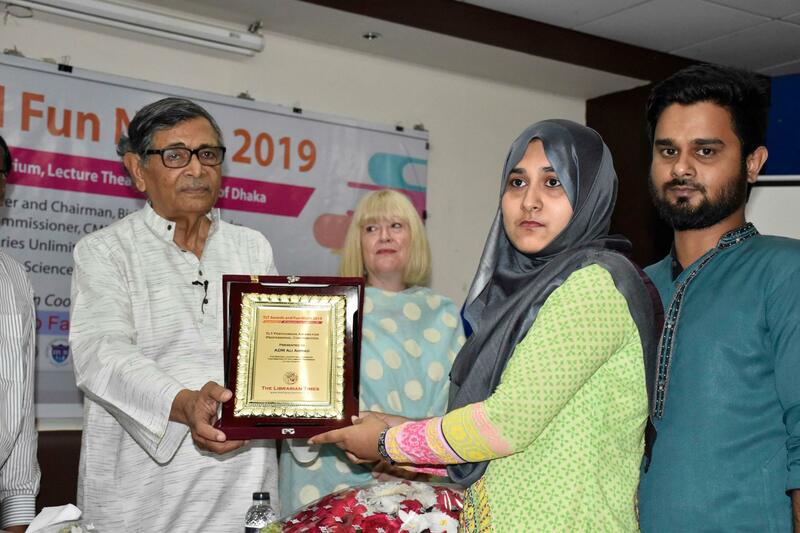 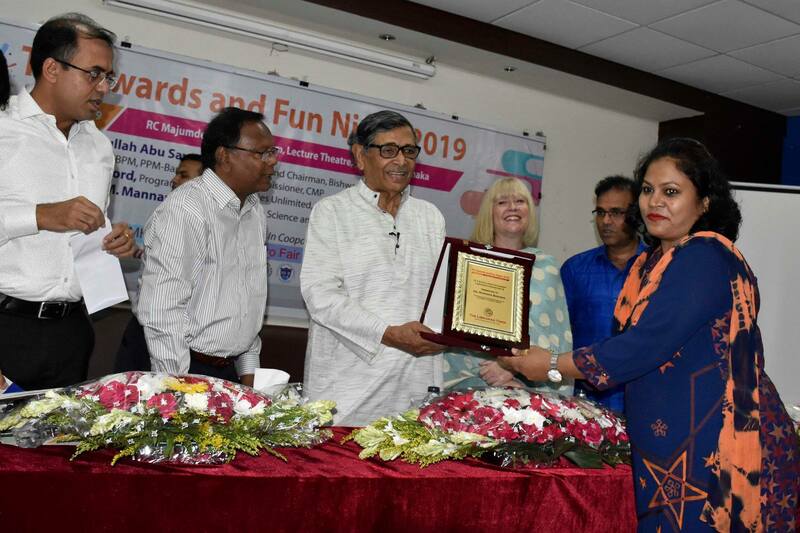 A seminar on “Role of Librarian in Ensuring Quality Higher Education” was held at the Asian University, Dhaka on January 18, 2019. 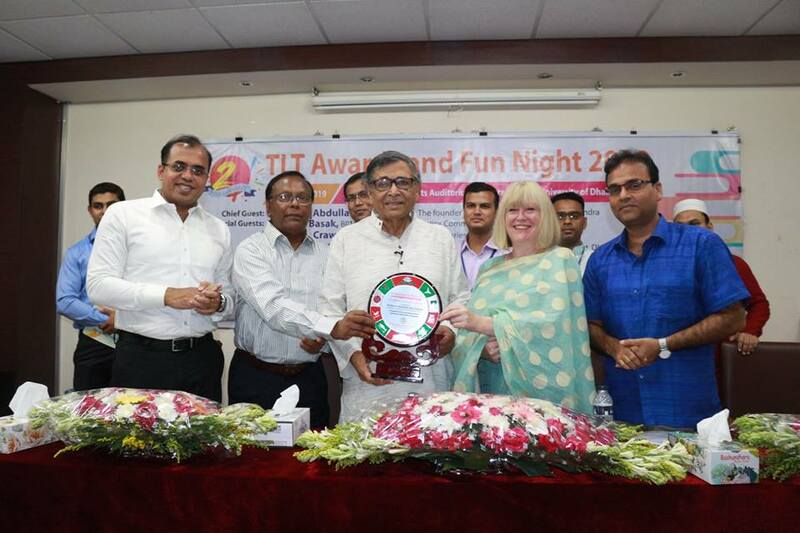 The Department of Information Science and Library Management organised this event. 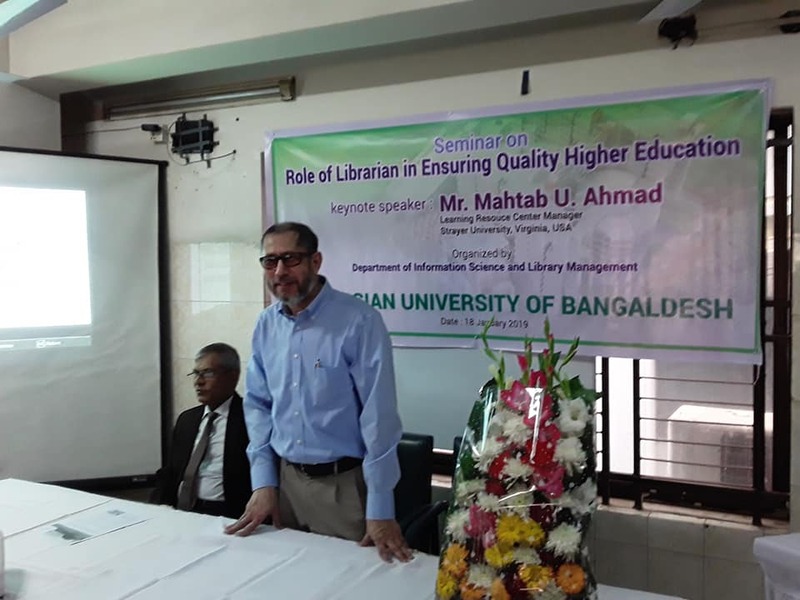 Mr Mahtab U Ahmed, learning resources centre manager, Strayer University Library, USA. 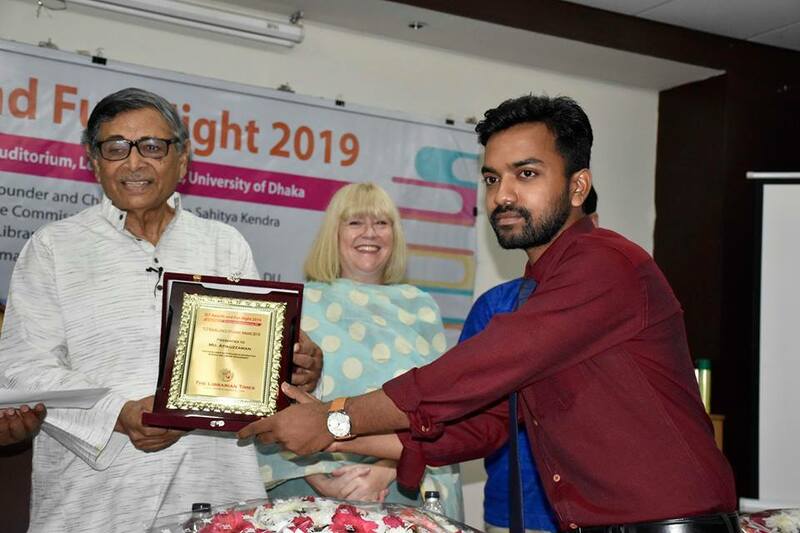 was present in the seminar as the keynote speaker. 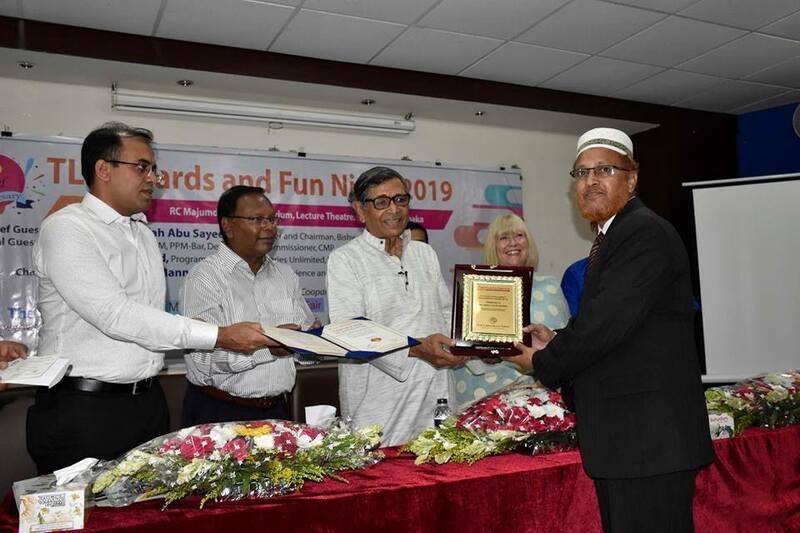 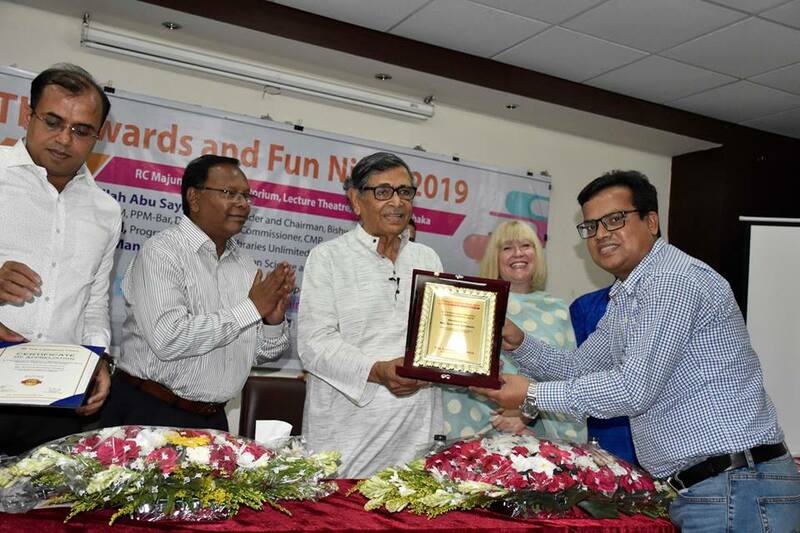 Mr Mahtab U Ahmed focussed on the latest technological tools for the library professionals and how these are supporting and ensuring fulfilment of higher education’s mission in today’s information-intensive world.